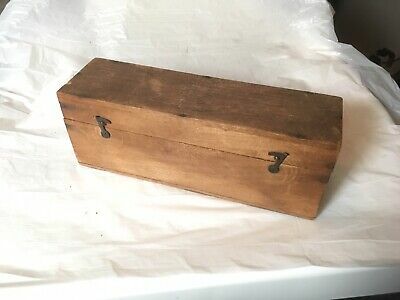 Georgian Campaign Style Mahogany Decanter Box For Restoration. 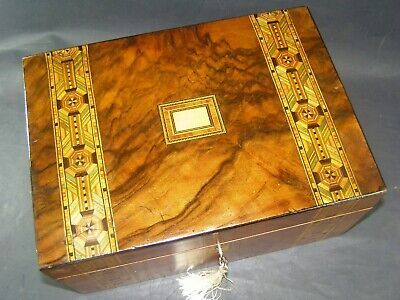 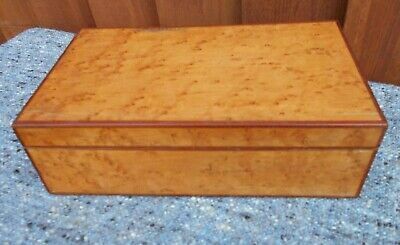 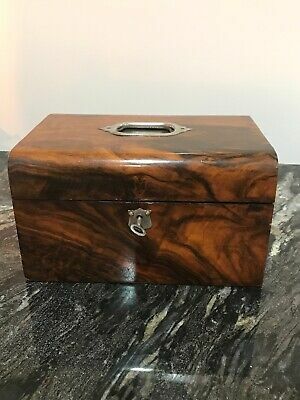 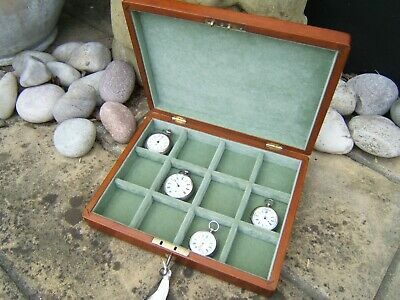 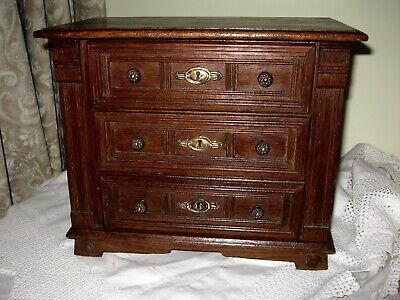 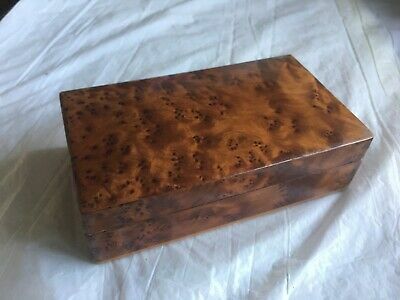 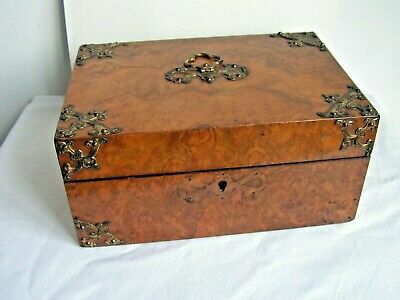 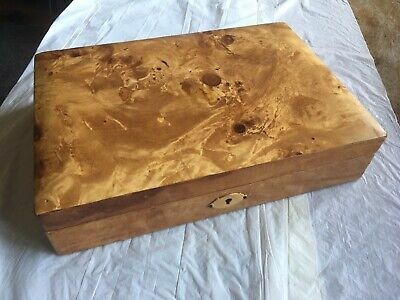 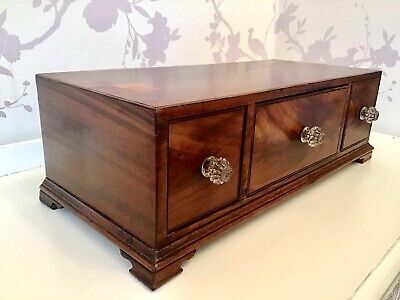 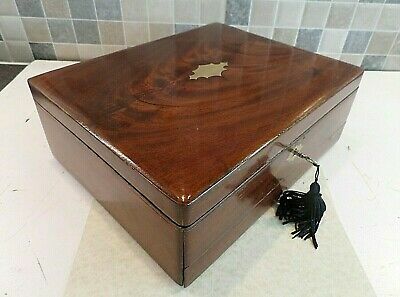 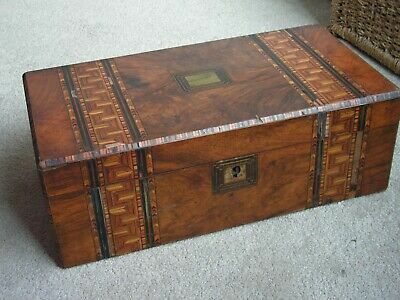 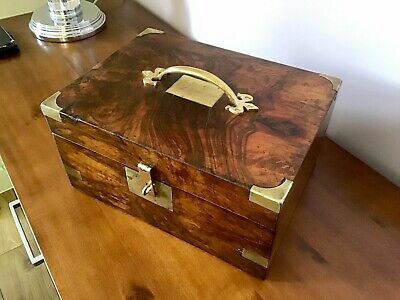 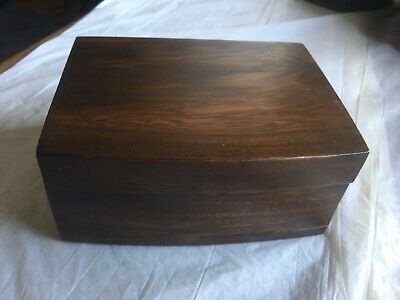 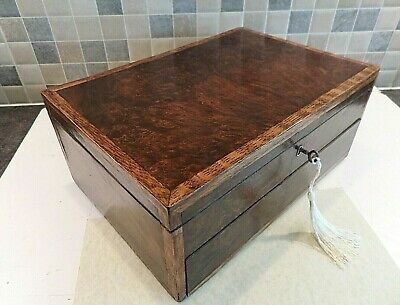 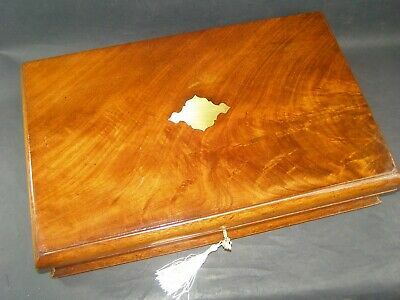 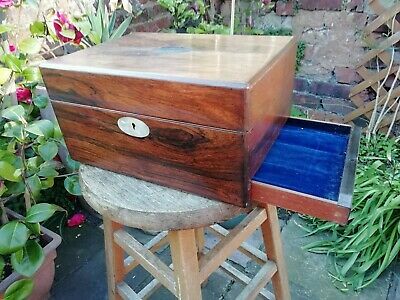 Vintage Burr Walnut Jewellery Box With Leather. 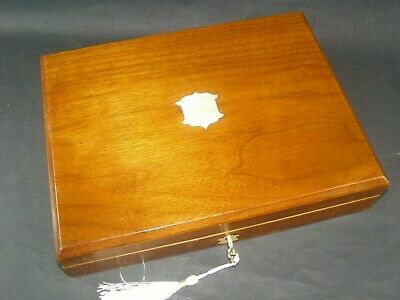 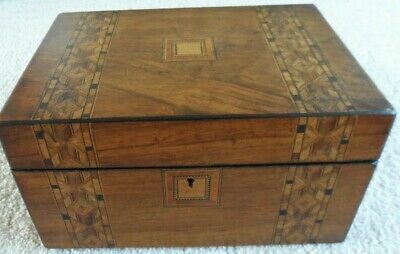 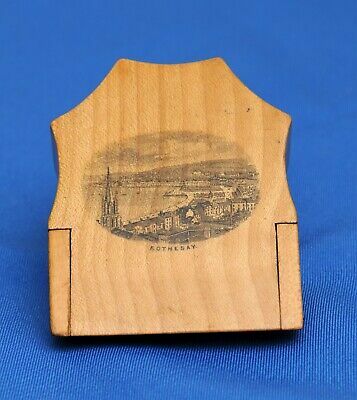 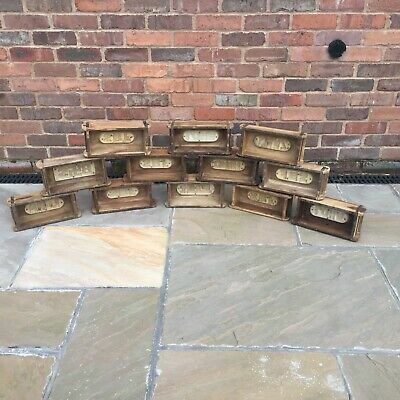 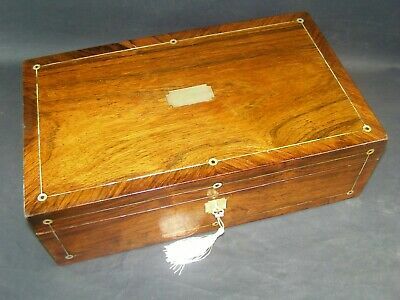 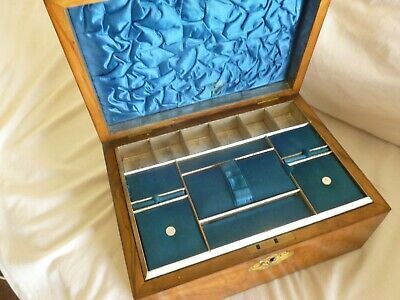 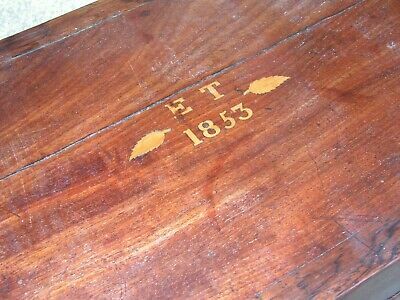 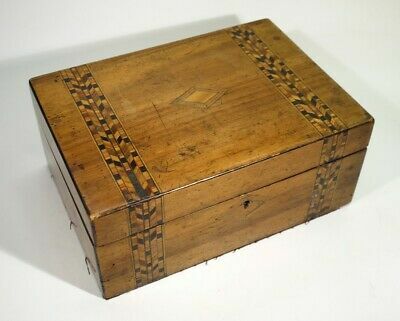 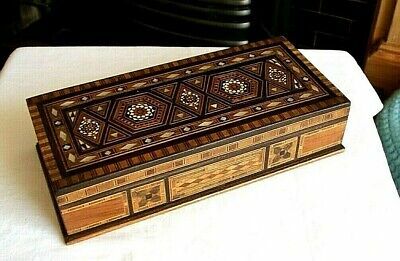 NEAT c1880 TUNBRIDGE STYLE INLAY WALNUT WRITING SLOPE BOX 2 INK WELLS LOCKING. 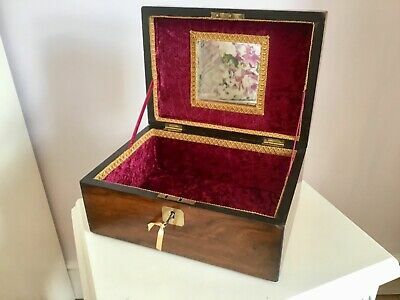 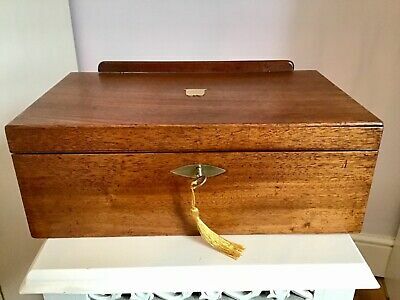 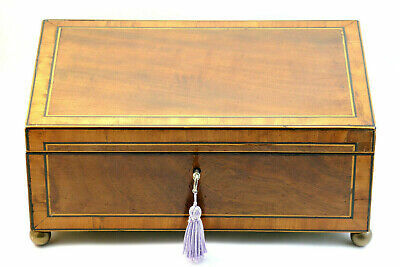 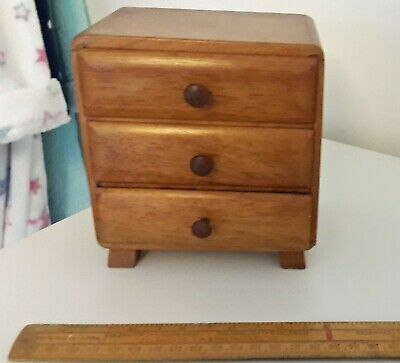 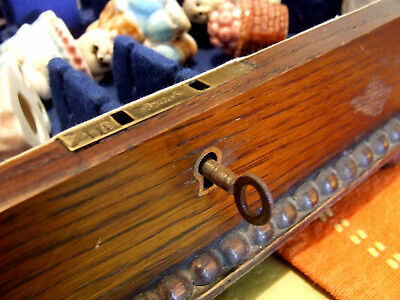 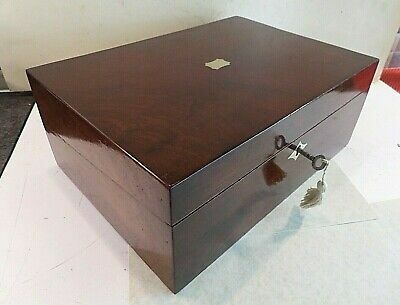 Beautiful Vintage Rosewood Wooden Jewellery Box With Brass Inlay. 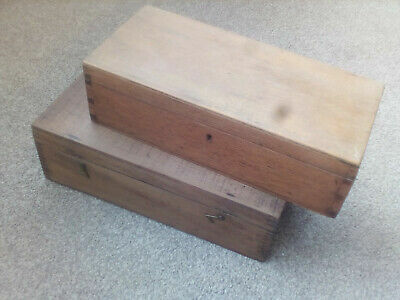 Three Old Wooden Boxes .not Sure Which Type Of Wood. 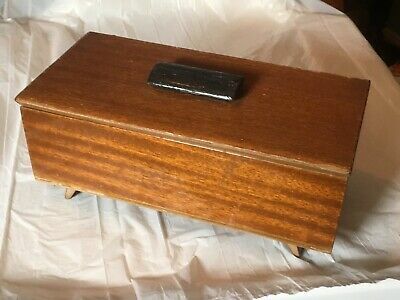 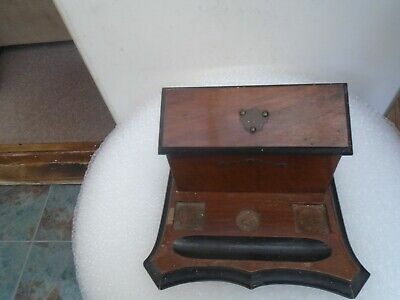 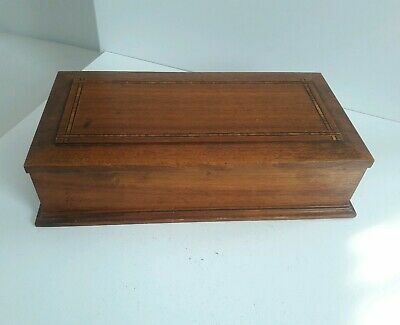 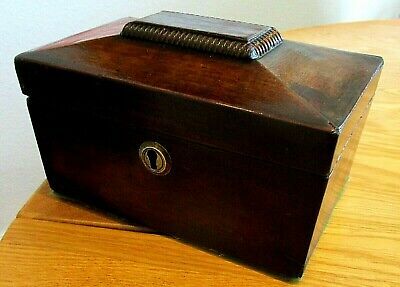 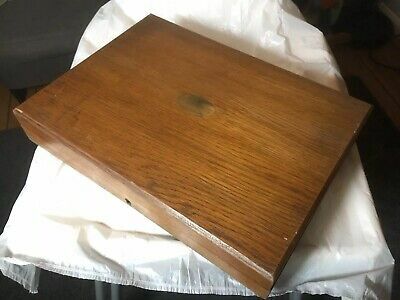 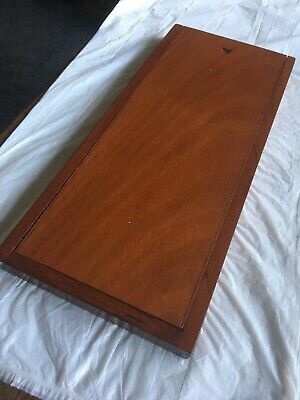 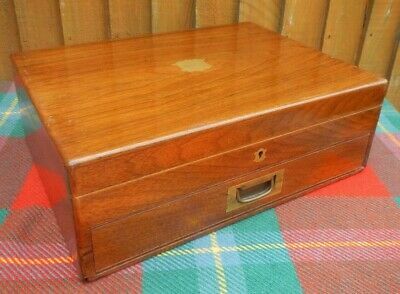 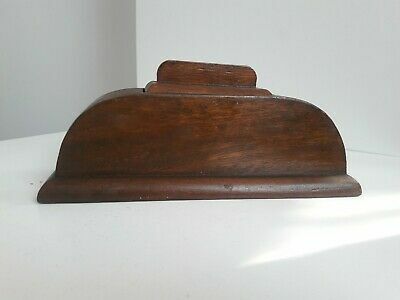 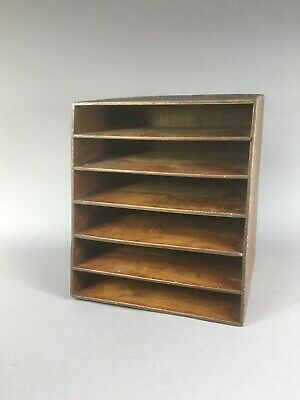 Vintage Wooden Slide Top Box - Mahogany? 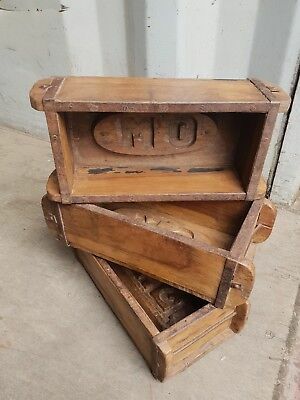 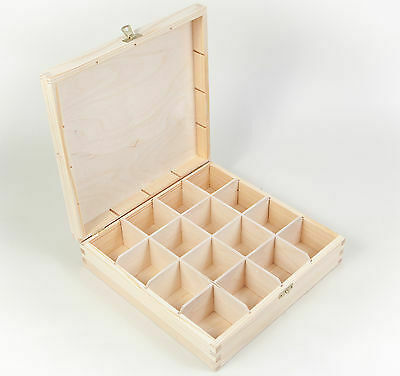 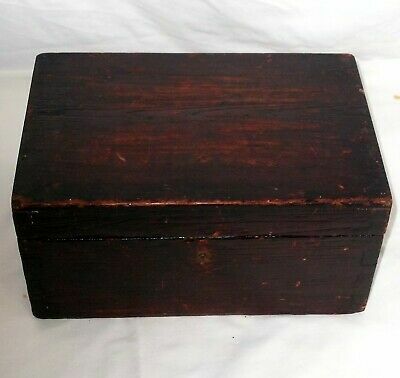 Vintage Wooden Box - For Storing Food Colouring. 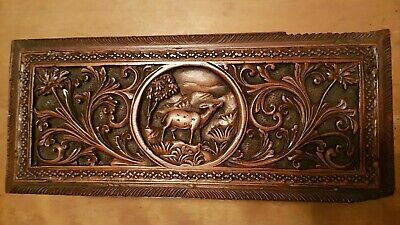 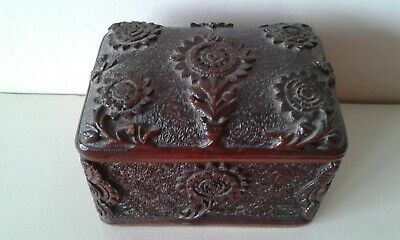 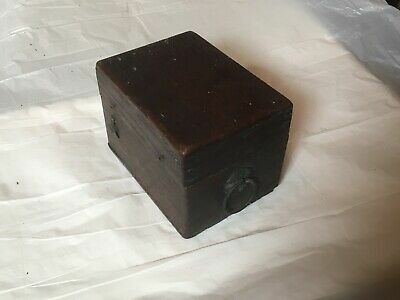 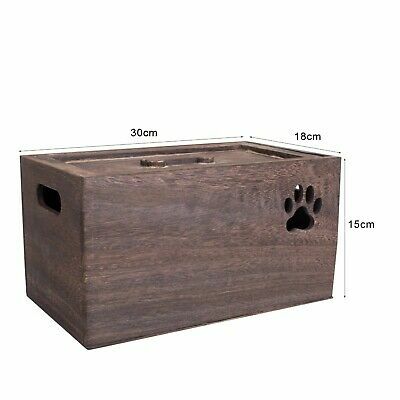 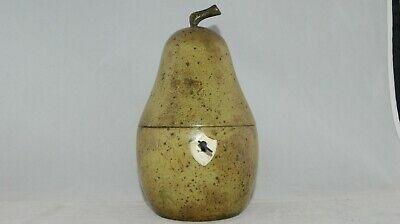 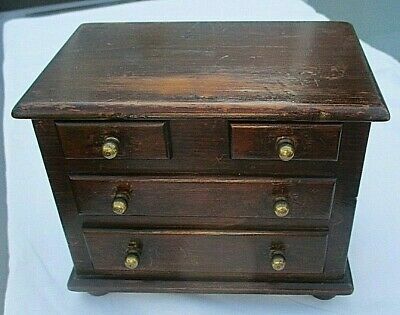 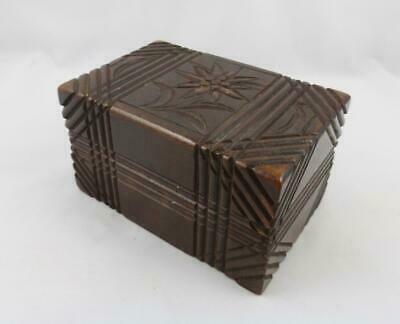 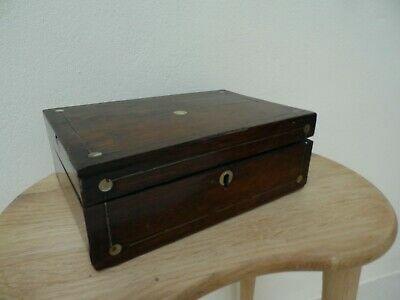 Small Vintage Wooden Box. 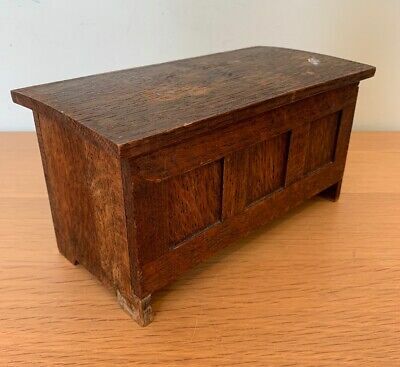 Repairs - Oak. 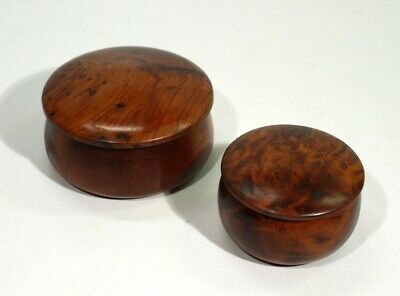 Two Vintage Turned Burr Walnut Trinket Boxes. 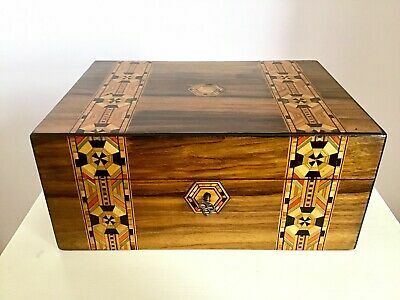 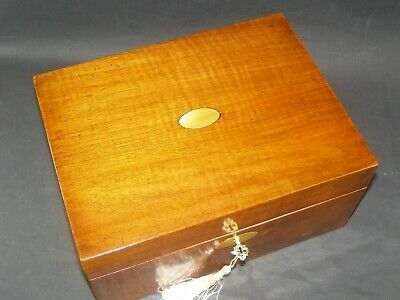 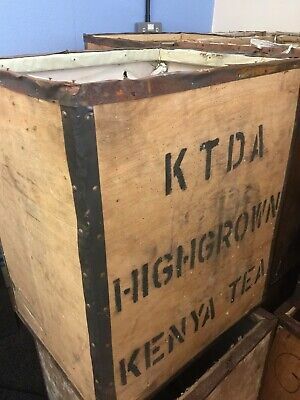 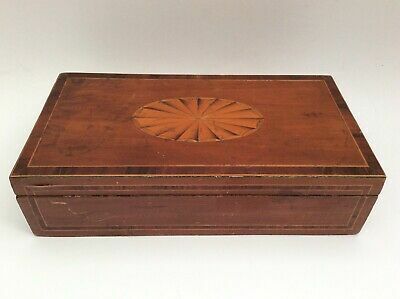 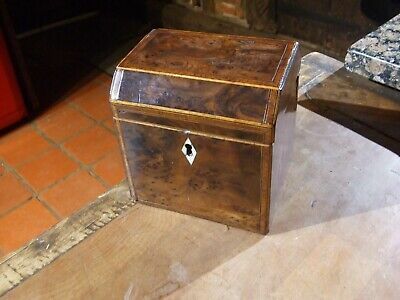 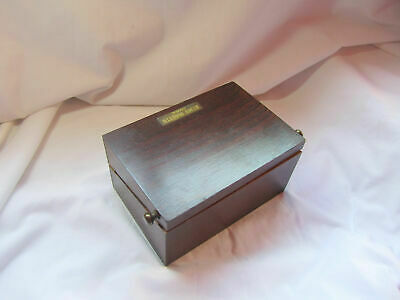 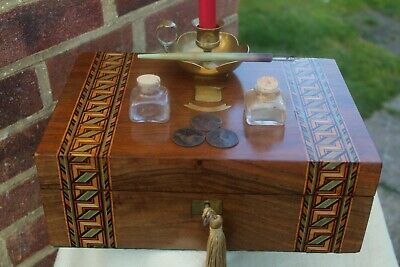 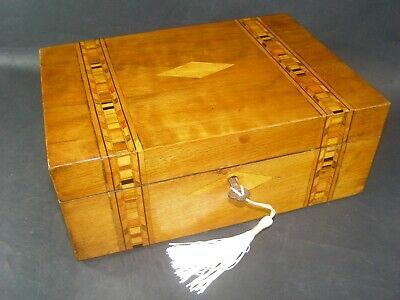 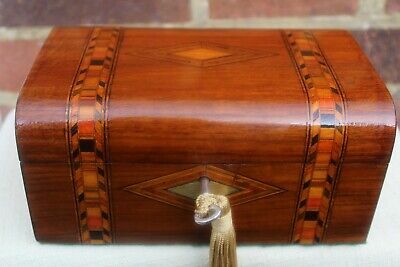 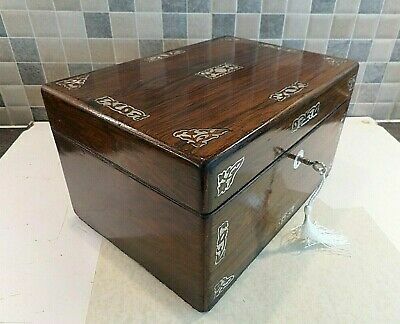 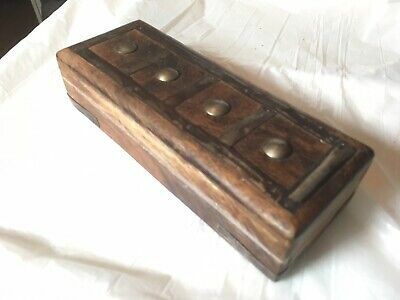 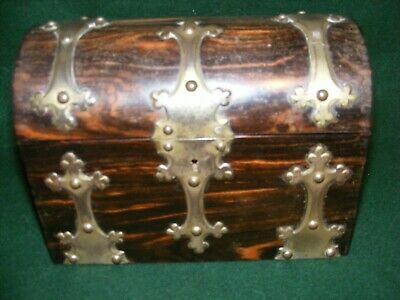 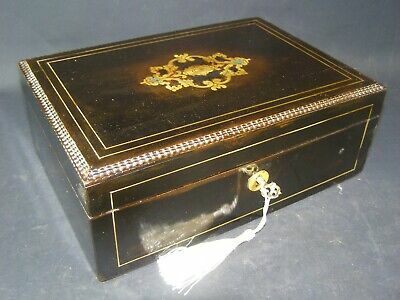 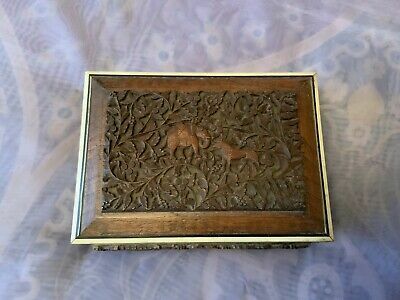 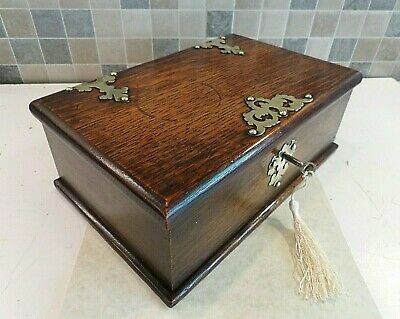 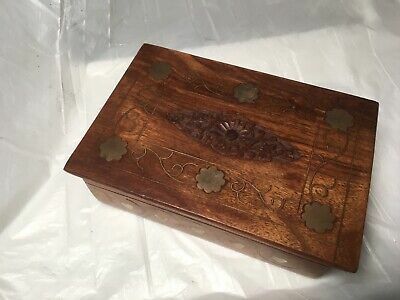 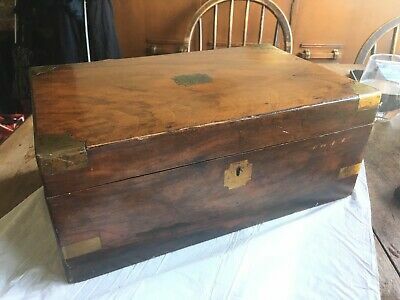 Antique inlaid Wooden Box in Good Condition with hinged lid and no key. 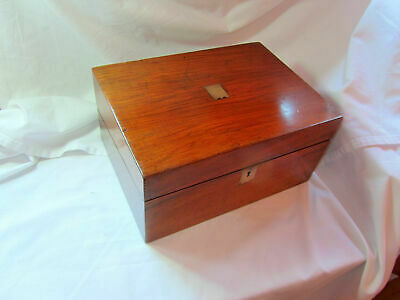 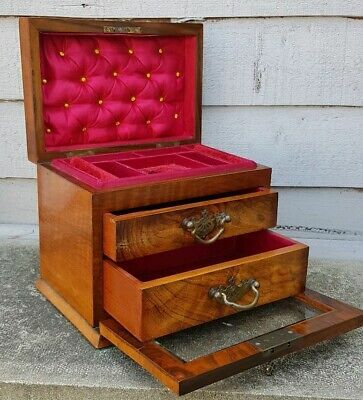 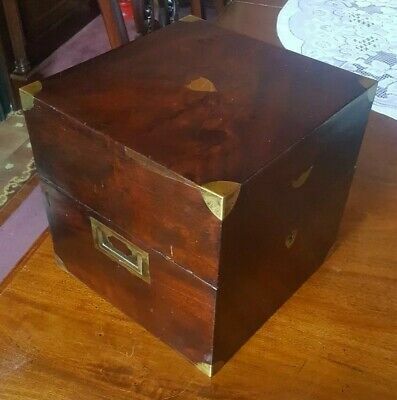 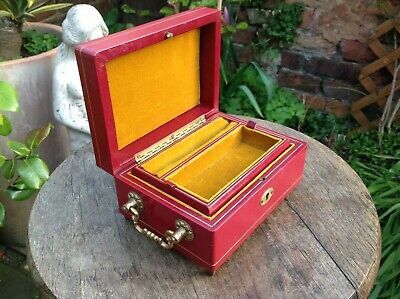 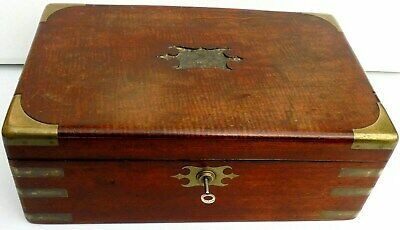 11 3/8"
Victorian Rosewood Veneer Sewing/jewellery Box,red Lined Interior,red Velvet. 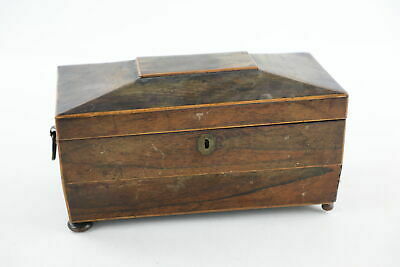 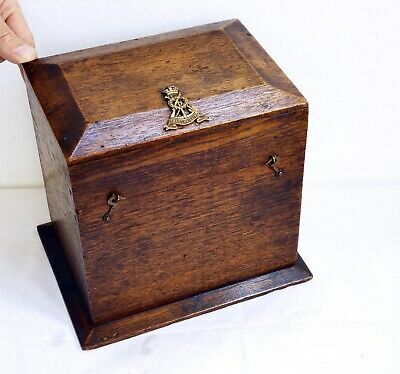 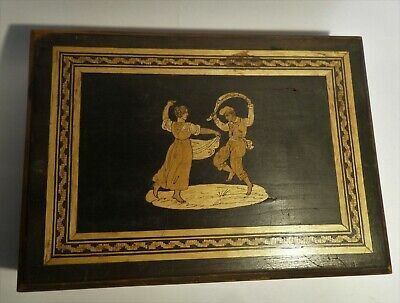 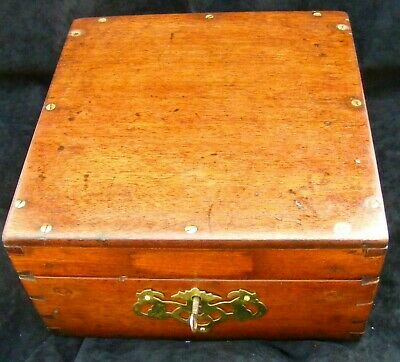 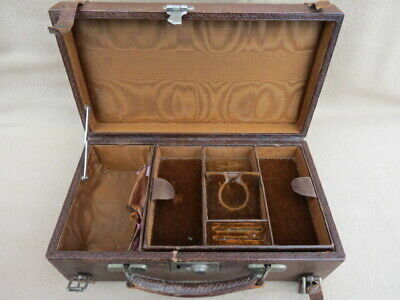 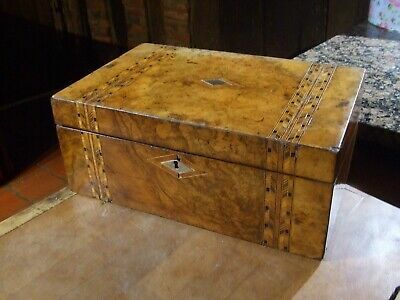 Antique Vintage Italian Leather Jewellery Box With Brass Handles & Feet Ouality.